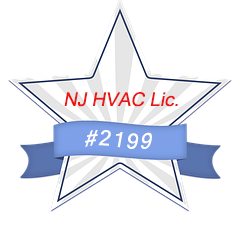 Searching for a quality plumber in Hazlet can feel like a difficult process, but not when you know where to look. With a single call to Waterworks Plumbing and Heating, you'll have the area's leading plumbing provider on-hand to assess the situation and provide a professional solution that will work flawlessly without breaking the bank. At Waterworks Plumbing and Heating, we believe in top rate plumbing at affordable prices. Whether your property needs Drain Unclogging, Fixture Installations, or General Plumbing work, the Waterworks Plumbing and Heating team will arrive ready to quickly take care of whatever plumbing issue you have. 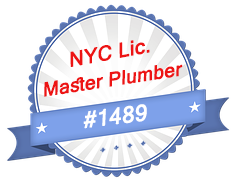 Established in Hazlet for years, our team is comprised of the best plumbers in town, with the right skills and advanced equipment to make short work of all types of plumbing problems, from Drain Unclogging to Sewage Systems. When it comes to working on your Hazlet property, plumbing is one of those areas that's best left to the pros and where doing it yourself could actually make the issue worse. With Waterworks Plumbing and Heating's competitive pricing and superior skill level, it makes sense to call in our talented team rather than trying to handle plumbing work on your own. For a Hazlet plumber with experience working on all types of plumbing systems and installations, call Waterworks Plumbing and Heating at 732-566-0105.